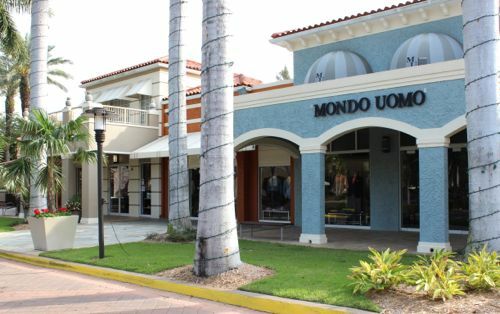 At our Venetian Bay store you will find all of our men’s designers, along with a large variety of unique ties, neck wear, and cuff links. 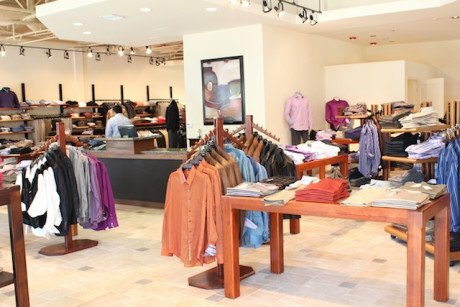 Brands include: Robert Graham, Zanella, St. Croix, Faconnable and Bugatchi Uomo. 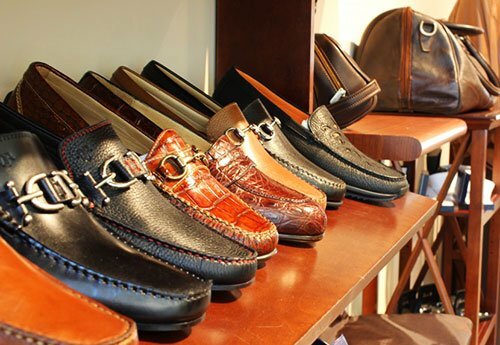 Our shoe department has a large selection of fashions. 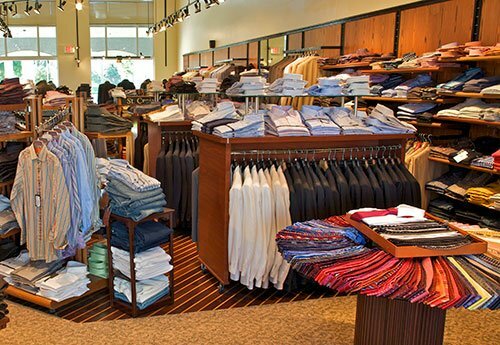 From the office to the casual style, up to formal wear, we cater to today’s men’s needs.